Tired of long lines at the mall? Less than real looking Santas? High pressure sales people? Live in the Northern Virginia area? Stafford? Fredericksburg? Spotsylvania? Have Santa come to YOU! Surprise everyone at your party or event when the Real Santa arrives! 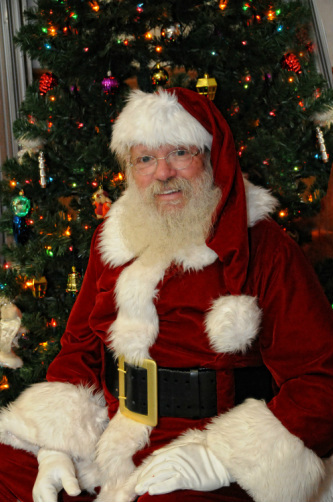 Santa is perfect for private parties and holiday promotions. We can’t wait to start on your party! Happy Holidays!